Have a lovely Friday and a super weekend! So pretty, have a lovely weekend too! I bought some new scents called Sentsy! Unsure if the spelling is correct. 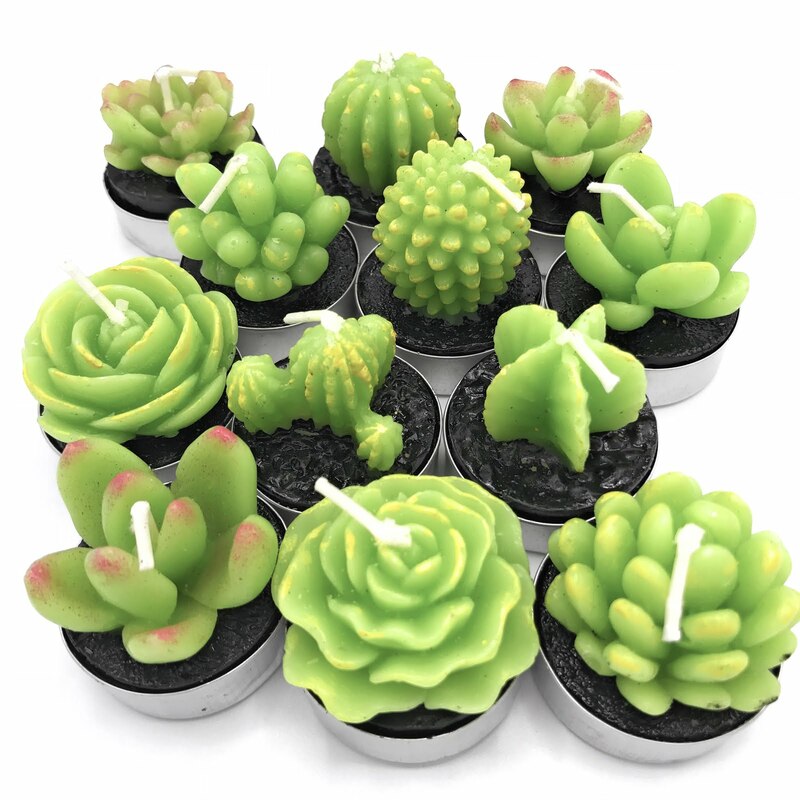 A woman I work with has a cousin who has a daughter selling these warmers with these scented wax cubes. 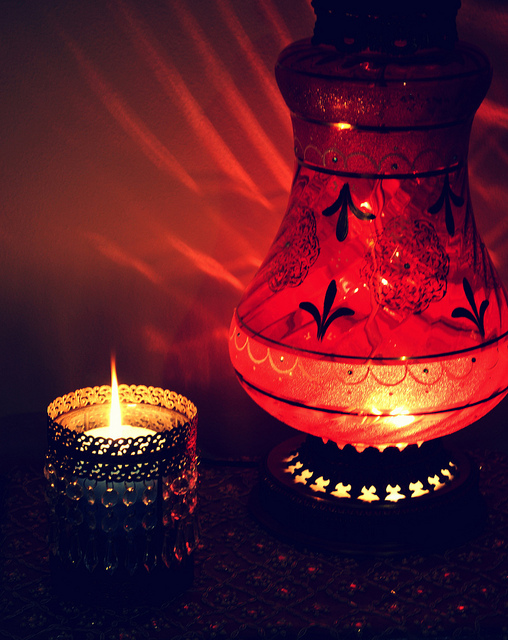 It is fun, different from candles but great. Gosh it is good to see you here. Blogger lost lots of folks I followed and visited. Glad I found you again! Have a good week. Your candles remind me that cooler weather will arrive soon.